How to Handle Home Health Risks? Every single home presents dozens of health risks when not properly managed. We always need to think about gas leaks, bleach or mold, just to mention some hazards. These are the ones that are certified but various others are hidden and homeowners do not really know much about them. That is what we will focus on in the following paragraphs to highlight some dangers that you have to be aware of. We tend to forget to dust from time to time and this should stop since studies suggest that home dust can be filled with toxic chemicals. As you clean your home with cleaning products they can be released in the air and combine with settled dust that is covering the floors. This is particularly harmful to small children and infants that play or crawl on the floor. The solution is to replace all toxic products with friendly alternatives that are environmentally safe. The bed is really important for all people as it offers comfort and a place to sleep. The problem is that this also increases the possibility to be exposed to allergens. In many cases the used mattresses and pillows are filled with dust mites and fungi. For instance, in used pillows we can often see Aspergillus fumigatus, which is a fungi that would cause serious health problems for those affected by immunodeficiencies. It is a really good idea to invest in hypoallergenic bed covers and pillows. At the same time, concentration will vary based on air humidity levels. Because of this, be sure that you get as much possible fresh air as you can. This is a highly unexpected home health hazard. Antibacterial soap is usually advertised as being the best tool for people to fight unwanted bacteria and dirt. Unfortunately, triclosan, the antimicrobial substance you often find in such shampoos and soaps, was tied with liver disease and cancer by the MNT. The FDA ended up banning triclosan based antibacterial soap but this does not mean you cannot find it in some programs. Consumers believe that using antibacterial washes are really effective at preventing germs spread but there is no real scientific evidence of this. Regular soap and water can actually have the exact same effect in terms of cleaning your body. 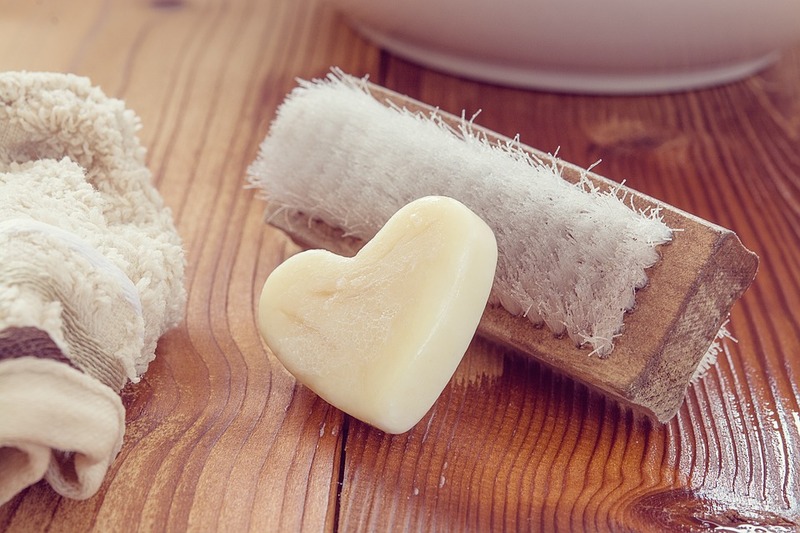 Similarly to legionella training, which highlights the dangers of water in homes, being really careful about the soap you buy can prevent the appearance of various diseases. We often use aromatic decorations in order to make the entire home smell better but there can be some hidden dangers you want to be aware of. For instance, in 2001 it was discovered that incense and scented candles can lead to indoor pollution, which has various negative health effects. Also, candles that have lead core wicks can increase air lead concentration, moving it above levels recommended by the EPA. Incense smoke was also tied to contact dermatitis and cancers. To make matters even more dangerous, incense smoke could release various toxic particles that would endanger your health. We know that aloe is useful to treat sores and burns but the plant also has some toxic properties homeowners need to be aware of. When used as a potted house plant you should know that different parts of it are toxic. Whole-leaf aloe vera extract will have various adverse health effects. Be extremely careful with all the plants you have in your indoor garden. There is a pretty good possibility some of them are going to negatively affect your health. In addition, be sure that you properly take care of the plants and that you are specifically attentive with mold. I am a co-founder of http://www.healthannotation.com/ and I am blogging on behalf of many other authority sites. You can contact me at v.dzhingarova@gmail.com for futher information.